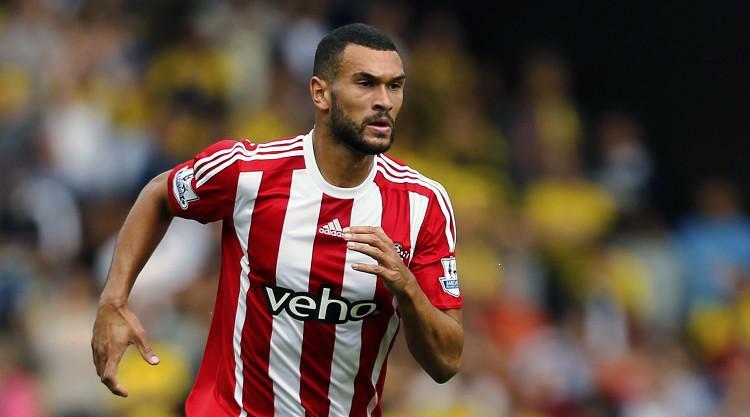 Defender Steven Caulker has left QPR by mutual consent. The 25-year-old arrived at Loftus Road in 2014 but spent time on loan at Southampton and Liverpool in recent seasons. The one-time England cap has not featured in QPR's first team since September. A statement on QPR's official Twitter account said: "Steven Caulker has left #QPR by mutual consent with immediate effect. We wish him well for the future."